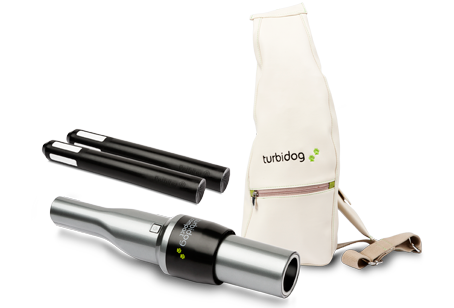 Turbidog is a portable and lightweight vacuum cleaner to pick up dog droppings very convenient transportation thanks to its handy ergonomic bag, the easiest answer, comfortable and clean. Choose your turbidog according to the size of your pet. Portable vacuum, ergonomic bag, Petfilter cartridges. Designed for owners of medium and large pets. 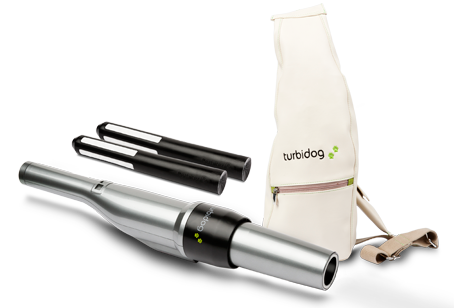 Portable vacuum, ergonomic bag, Petfilter cartridges. Designed for owners of small and medium pets. Petfilter cartridges. 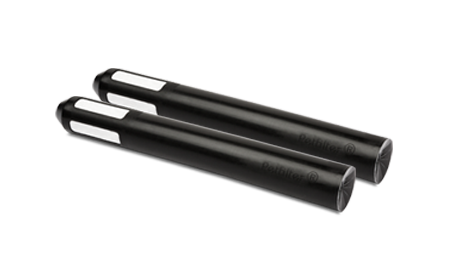 Disposable cartridges with Petfilter ® technology are built using recycled materials, 100% recyclable. Petfilter cartridges Compact. 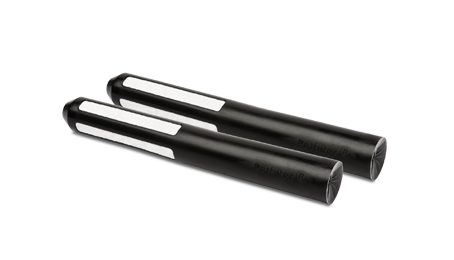 Disposable cartridges with Petfilter ® technology are built using recycled materials, 100% recyclable.